Located in southwestern California in beautiful Riverside County, the fabulous city of Murrieta offers an excellent location, a fantastic community, lovely residences, and much more. Regardless of your interests, you will not struggle to find enjoyable activities to complement your favorite pastimes when you are a resident of this exceptional city. Whether you are interested in nature, wine, the arts, shopping, or something else, you are certain to discover fun activities to fill your free time. Superb Murrieta single-family homes and townhomes are ready to impress you, so now is the time to consider what it would be like to live in this outstanding city. As a resident of this sunny city, you will have ample entertainment opportunities at your fingertips. For example, this exceptional city is located in close proximity to the scenic Temecula Valley Wine Country. Therefore, you can easily explore enchanting wineries and sip delicious wine. If you enjoy spending time outdoors, then you will also appreciate the many pleasant parks and natural areas in the vicinity. Imagine an exhilarating hike, a relaxing stroll, or a delicious picnic lunch. These marvelous attractions can easily be part of your everyday life when you choose to live in extraordinary Murrieta. When you want to take your adventures indoors, you may choose to spend time in the impressive Mulligan Family Fun Center. You will also enjoy shopping in eclectic boutiques and dining in excellent restaurants. When you are ready for a change of pace, you will find dynamic Los Angeles and vibrant San Diego quite accessible. 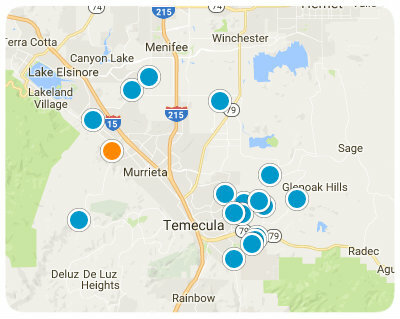 These bustling metropolitan areas are full of additional entertainment opportunities, ensuring that you will not have the chance to be bored when you live in superb Murrieta. No matter where your adventures lead you, you will be content to think of your majestic Murrieta single-family home or townhome awaiting your return. A convenient location, striking natural beauty, and stellar residences are only a few of the benefits of living in this scenic city. 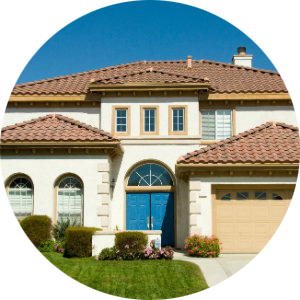 Attractive Murrieta, California, real estate options are ready to pique your interest, and you are sure to find something that suits your style. 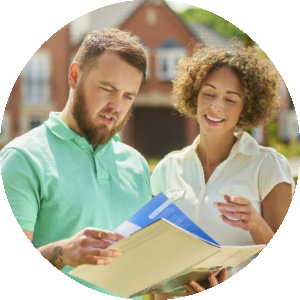 If you are ready for more information regarding exceptional Murrieta, California, single-family homes and townhomes, please do not hesitate to contact us. Super clean condo with newer paint and carpet ready to move in. The home has a second bedroom without a closet, indoor laundry, spacious kitchen and private garage.